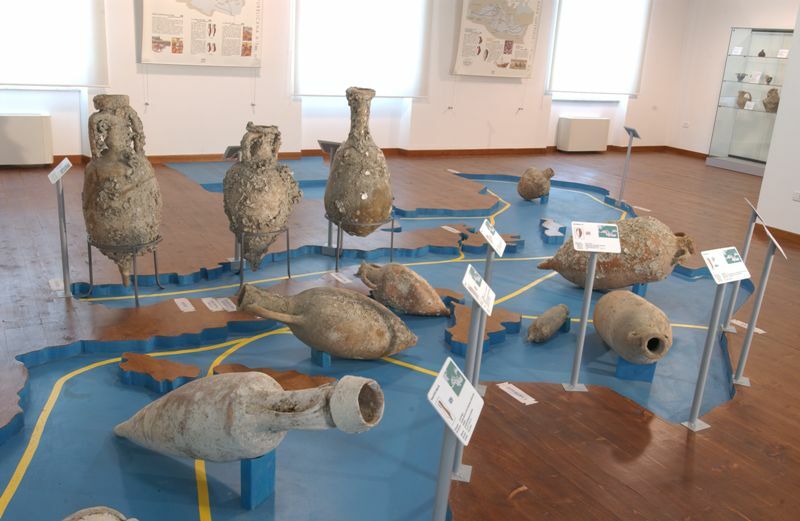 The “Amphorae Museum” of San Benedetto del Tronto holds a collection which is unique in the whole nation: it brings together several variations on a rather uncommon theme, a ceramic container known as “amphora”, which was used for the transport and storage of various goods, both liquid and dry. 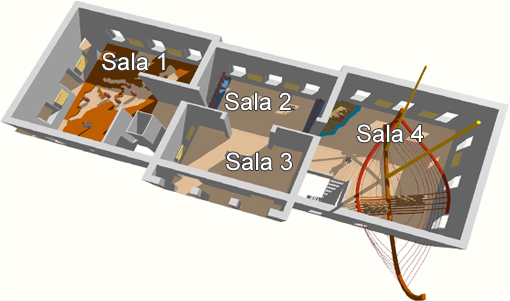 The objects collected in the museum belong to different historical periods and were found over a wide geographic area, caught by the nets of fishing boats in the Mediterranean Sea throughout the whole twentieth century. 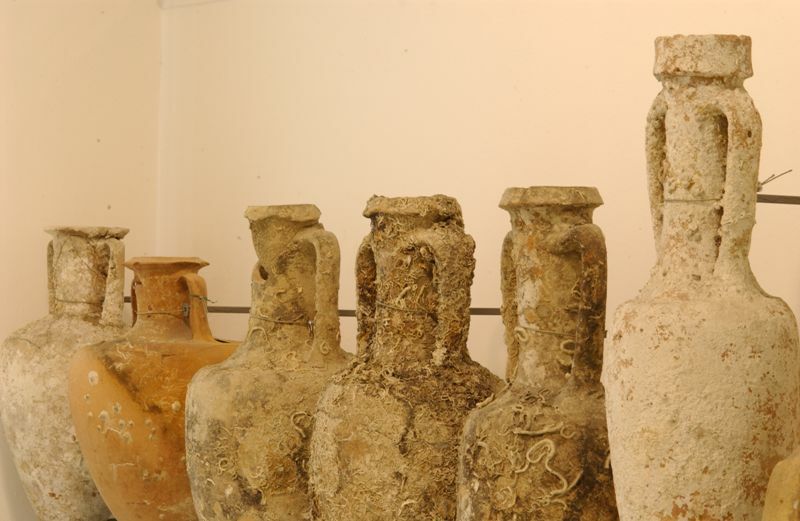 The Amphorae Museum was born from a private collection, which was donated to the municipality by its owner, Dr. Giovanni Perotti, in 1988. His intention was to spread the knowledge held in his amphorae among a wider audience. 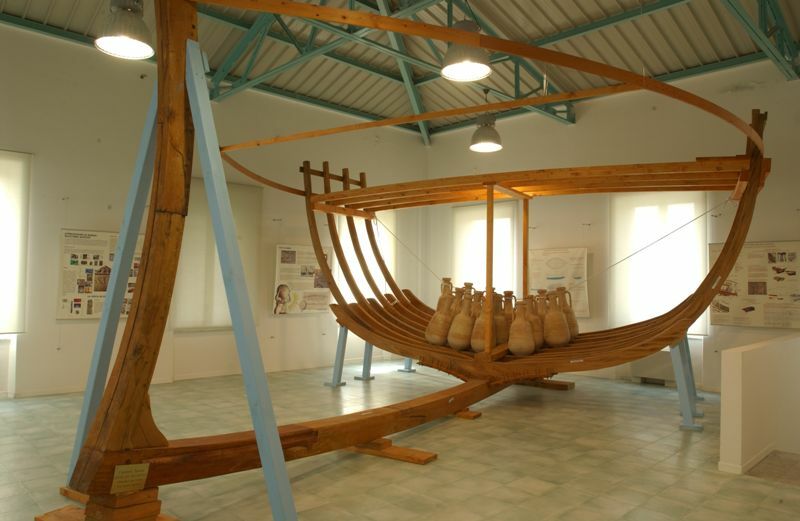 Dr. Perotti, in fact, thought of his items of pottery as a source of priceless information about the ancient civilizations which flourished on the shores of the Mediterranean Sea: the Canaanites, the Phoenicians, the Carthaginians, the Greeks, the Romans and the Byzantines. Amphorae crafted by these populations bear trace of their culture and technologies, and they can be considered a valuable tool for a better knowledge of the past.